Yes, I'd like to receive email updates from Graebel Change your mind at any time - all emails include an unsubscribe link. 27% use Core-Flex policies. Of those that don’t, 38% plan to do so within the next two years. Are flex options always left to the employee? 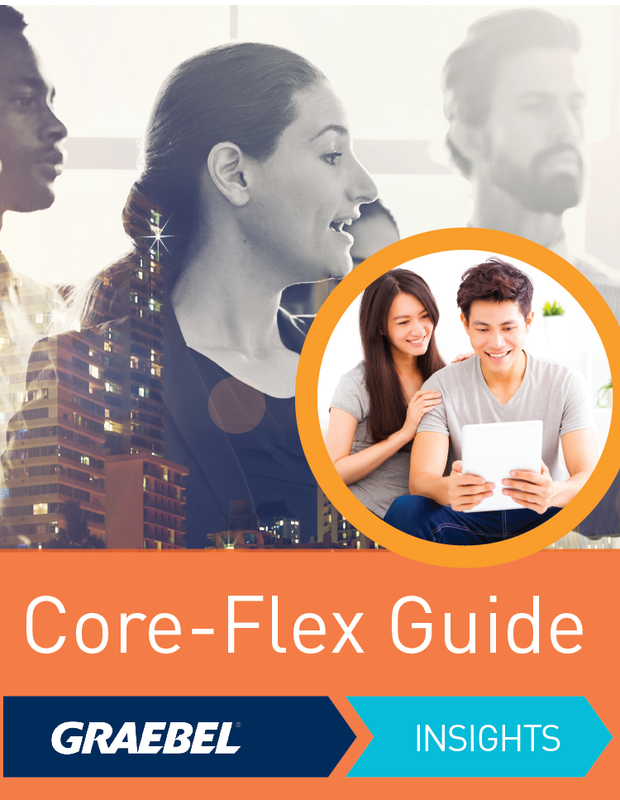 Can you measure the return on investment or success of Core-Flex?